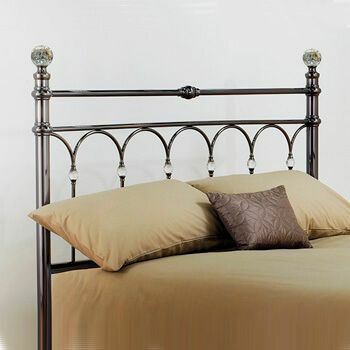 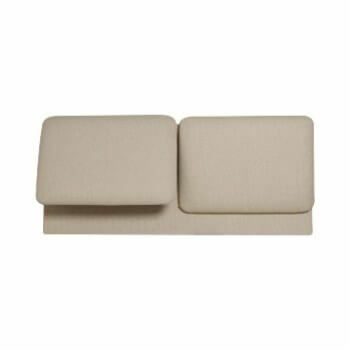 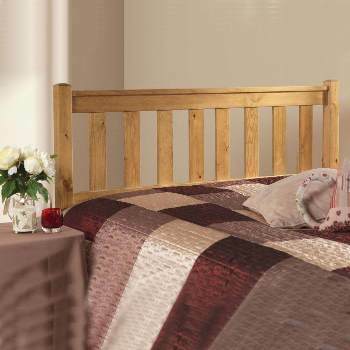 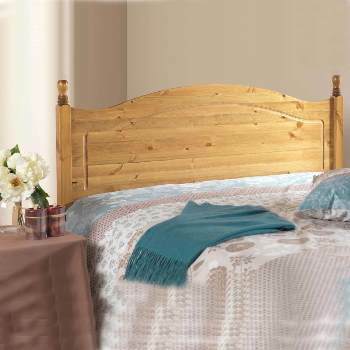 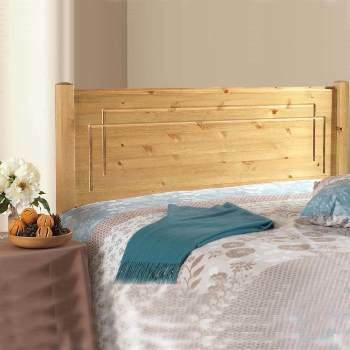 Online Shop | Wooden Bed Headboards for Divans | Bentley Designs Hampstead two tone headboard. 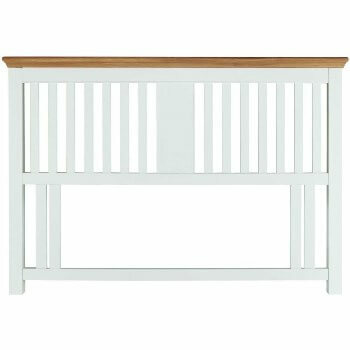 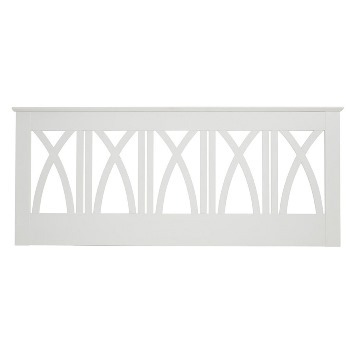 The Hampstead white oak or two tone headboard by Bentley designs has strong, geometric shaker lines in beautiful painted ivory with a oak top rail, to create the look that defines the character of this headboard. 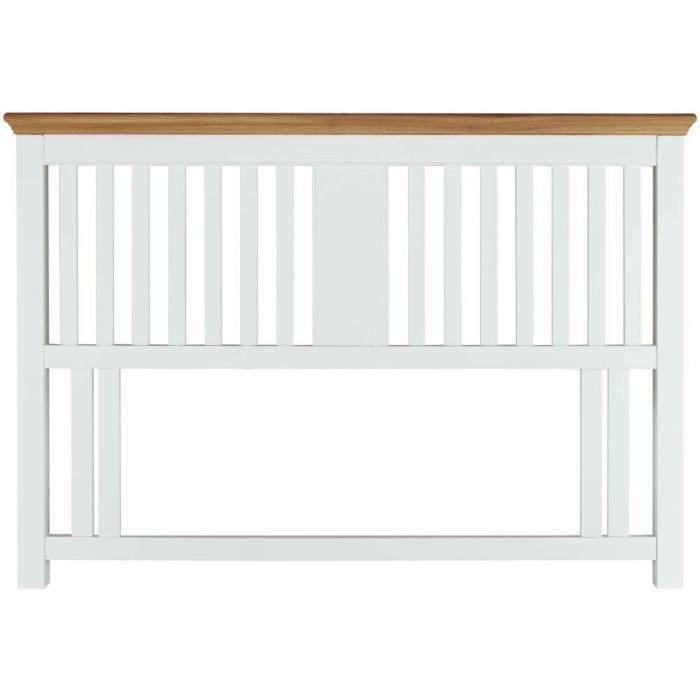 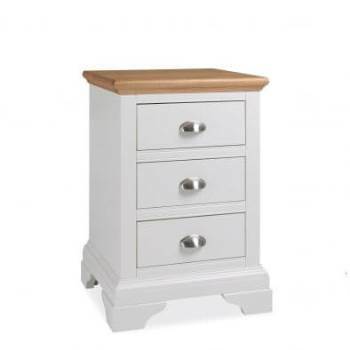 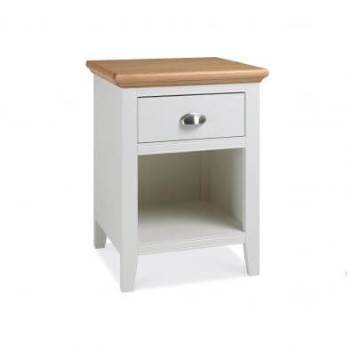 This solid wooden headboard painted in ivory with a hard wearing lacquered finish and oak top rail will give your bedroom earthy feel with lasting appeal.